Users will acquire Moss after completing certain actions (check-in, visit, purchase, etc) offered by the advertisers. Although the rewarded Moss could be a little, anticipated number of participants to Moss economy may be large. Also, users can participate in P2P advertisement as Property owners and receive ad transaction fee. In case of a successful ad campaign, they can earn a lot of Moss. 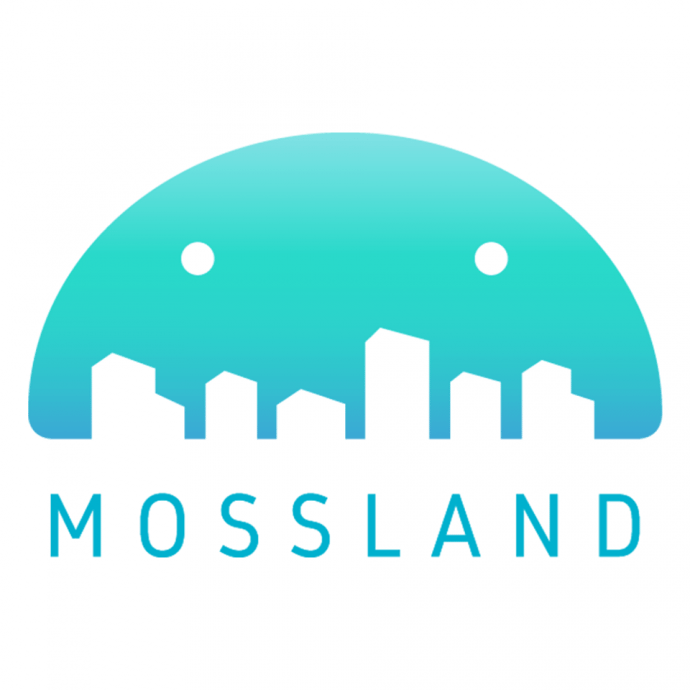 Regardless of the channels to acquire Moss, all Moss can be exchanged to Moss Coin and Moss Coin can be exchanged to other cryptocurrency or fiat money through the listed cryptocurrency exchange.